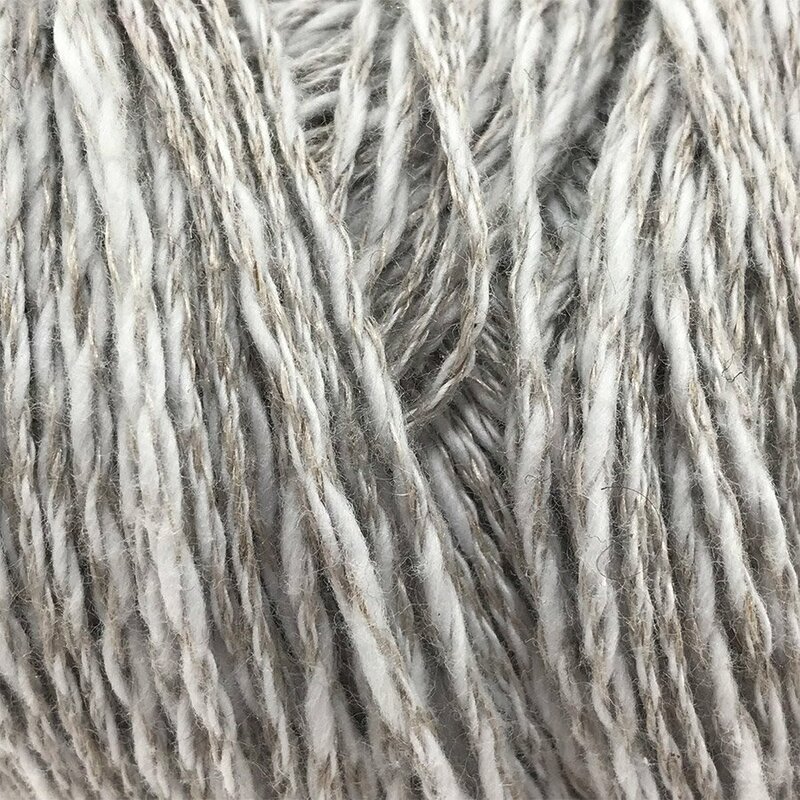 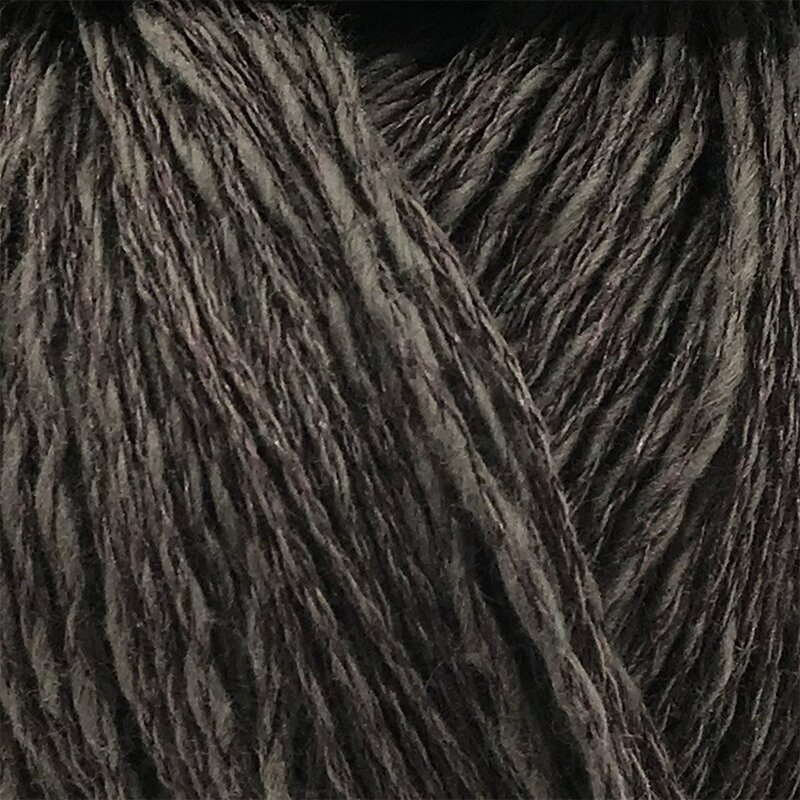 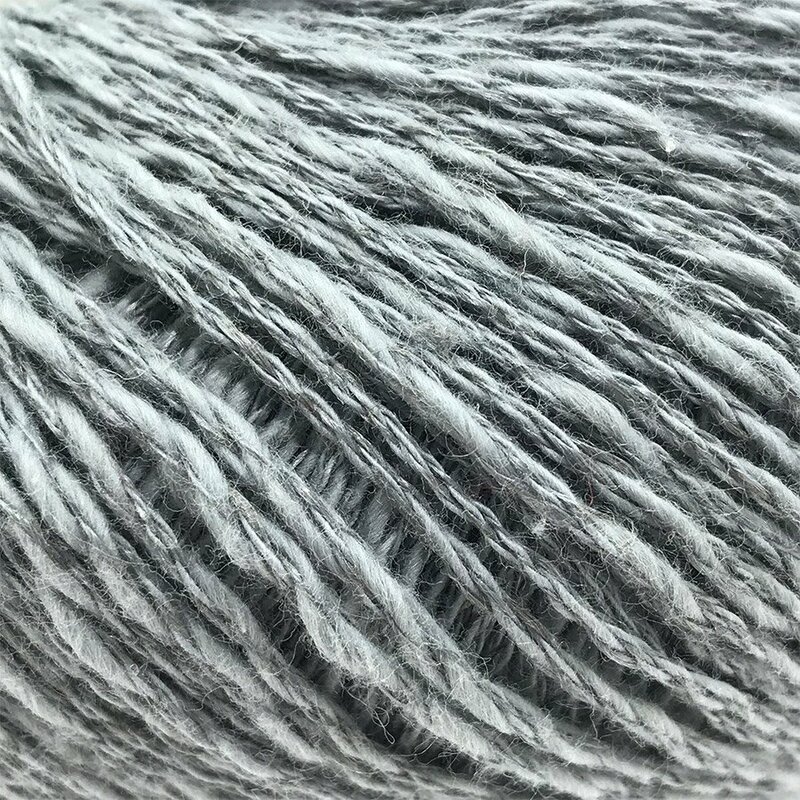 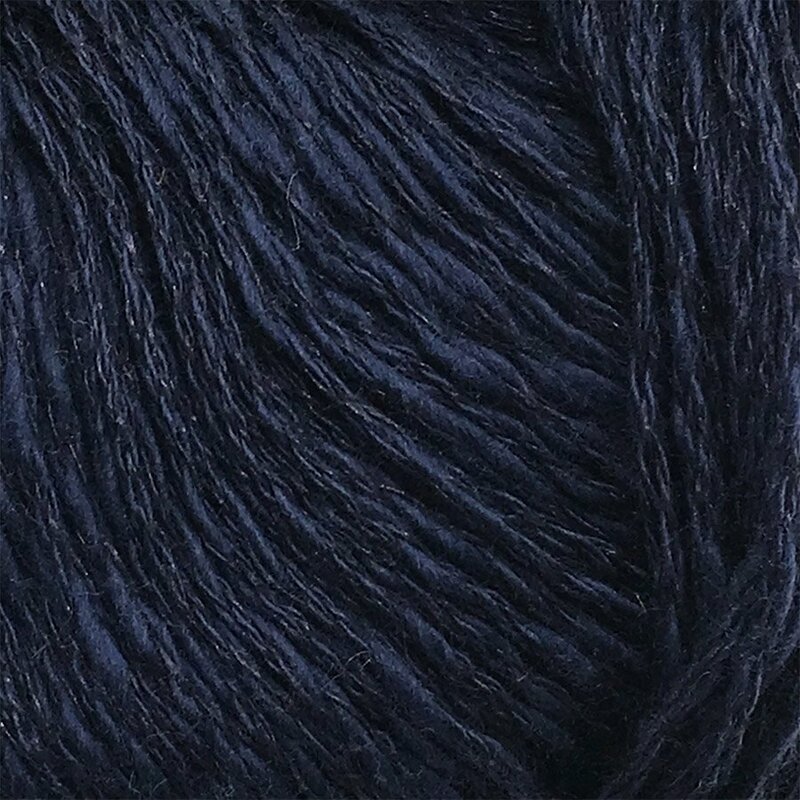 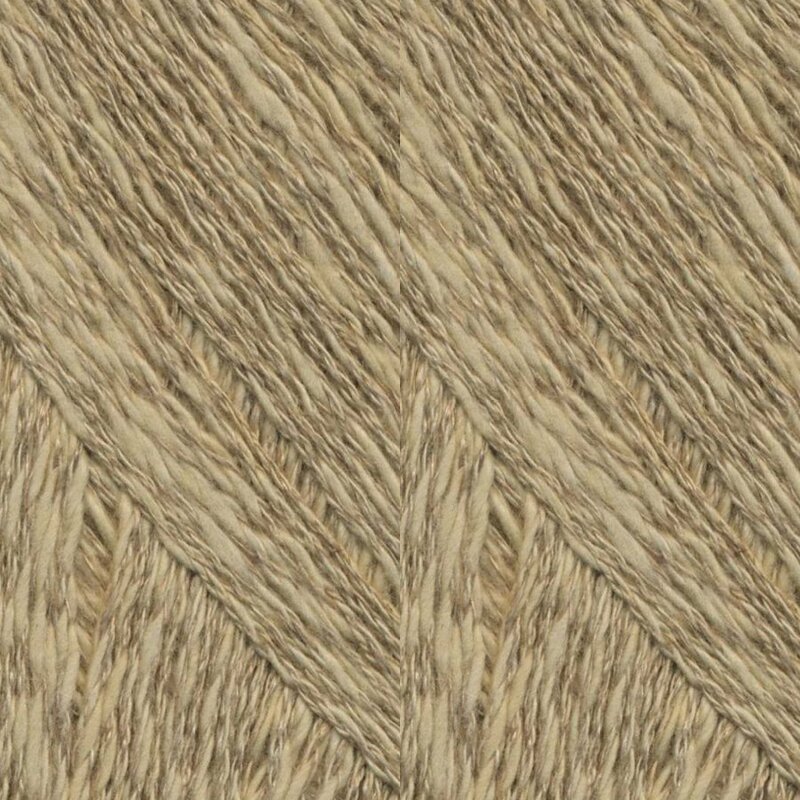 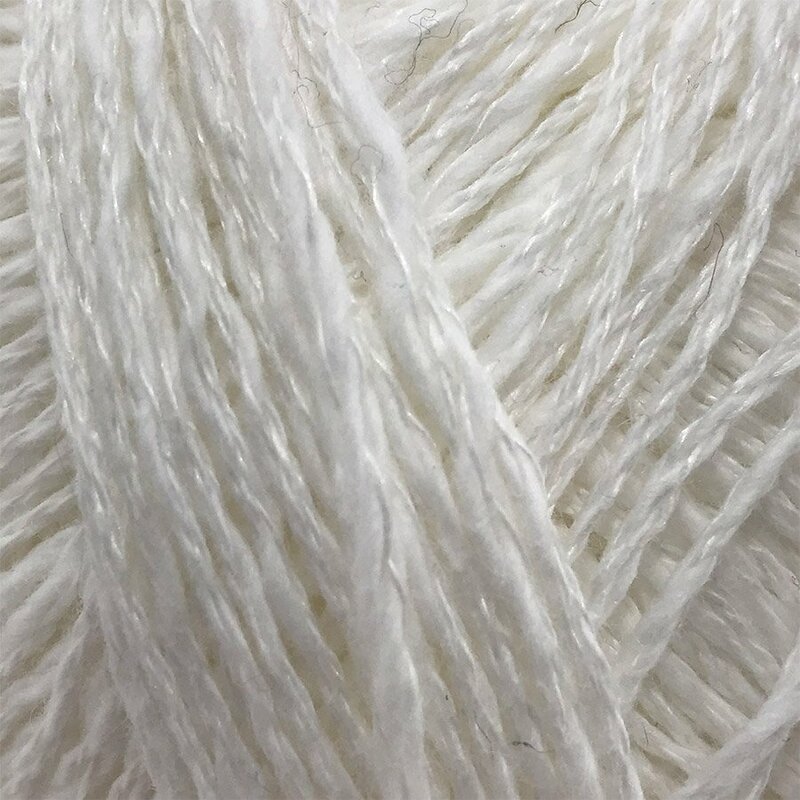 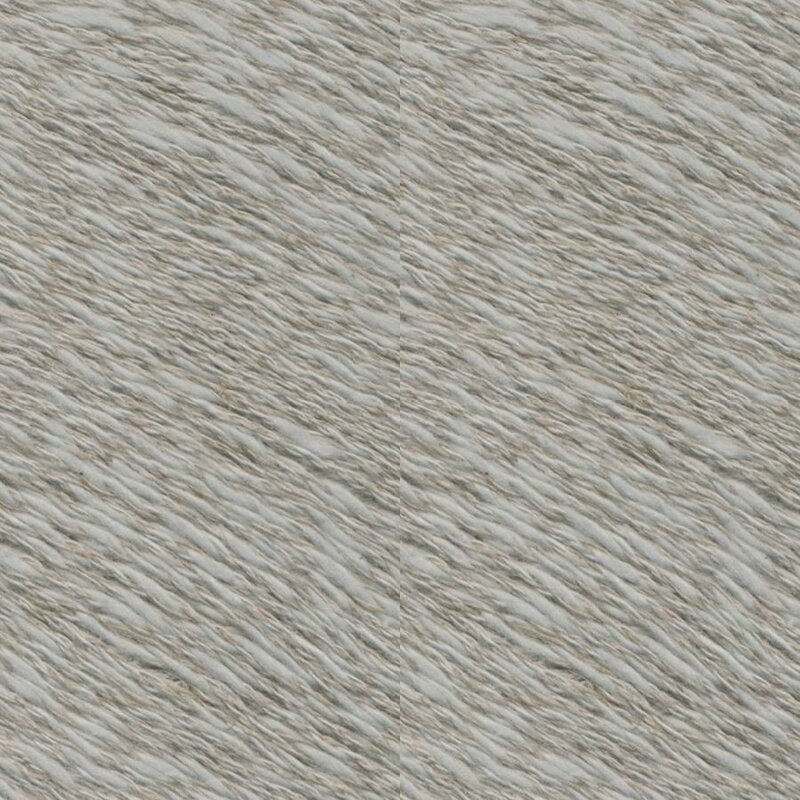 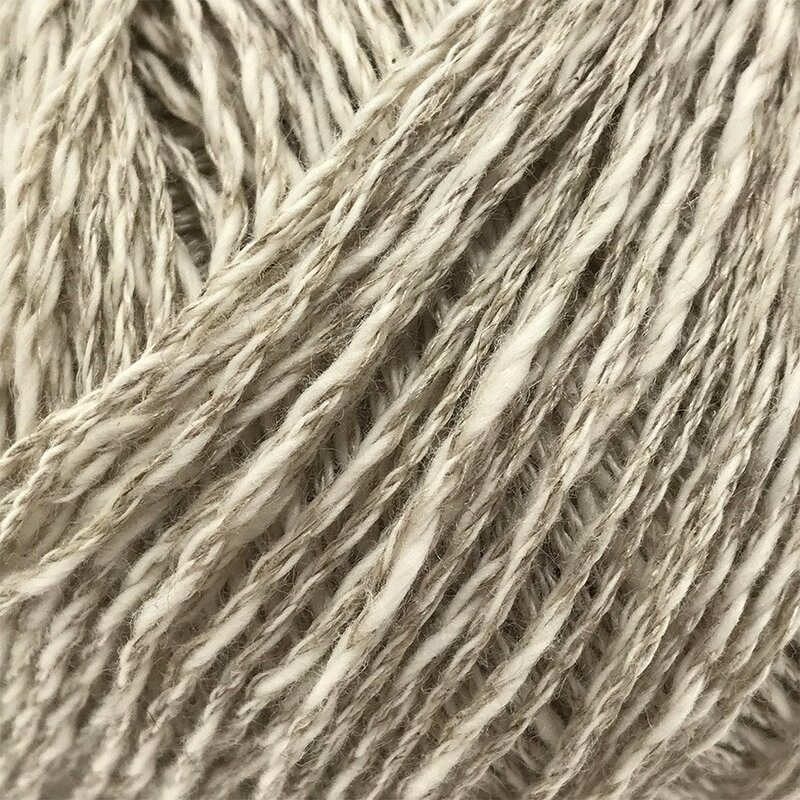 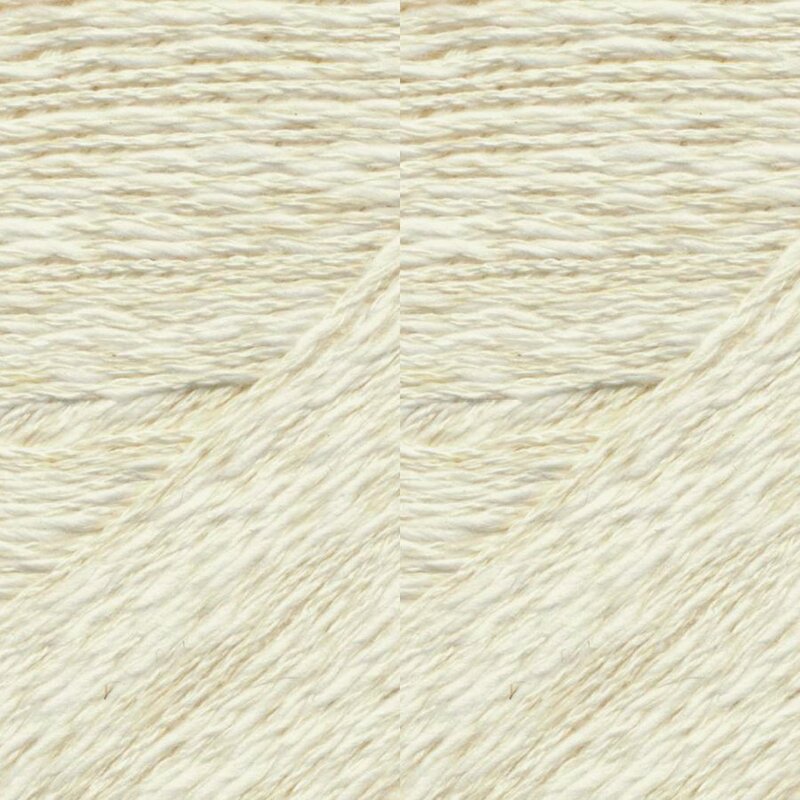 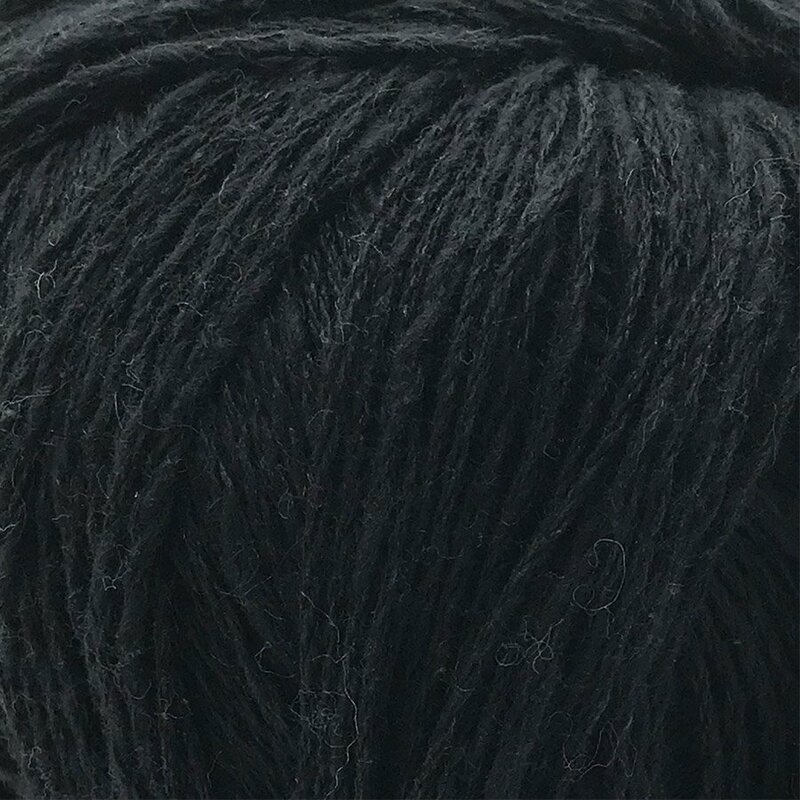 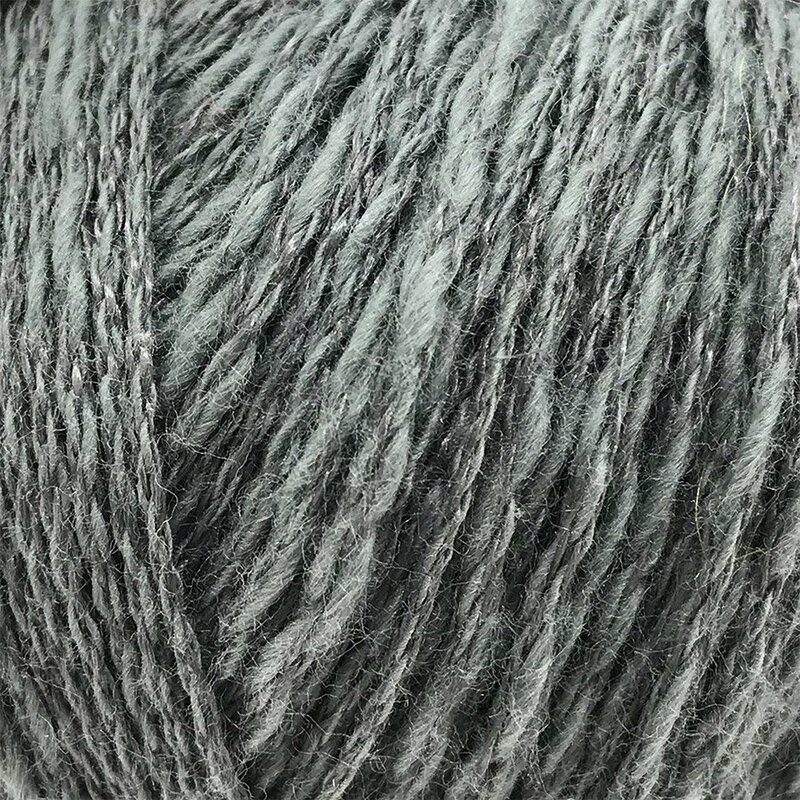 Juniper Moon Farm Zooey is a soft blend of cotton and linen with a slight thick & thin texture. 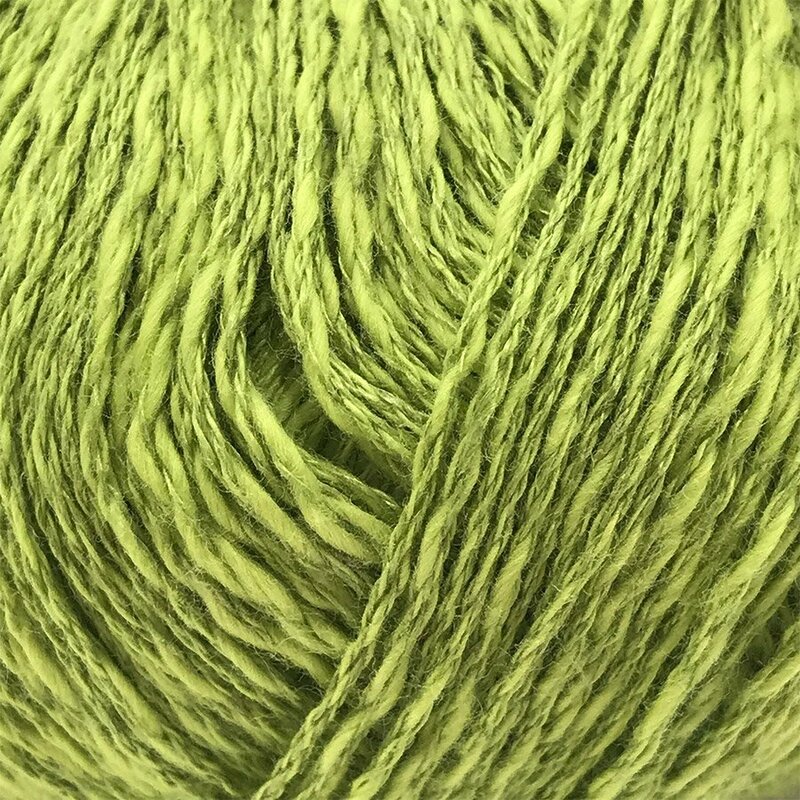 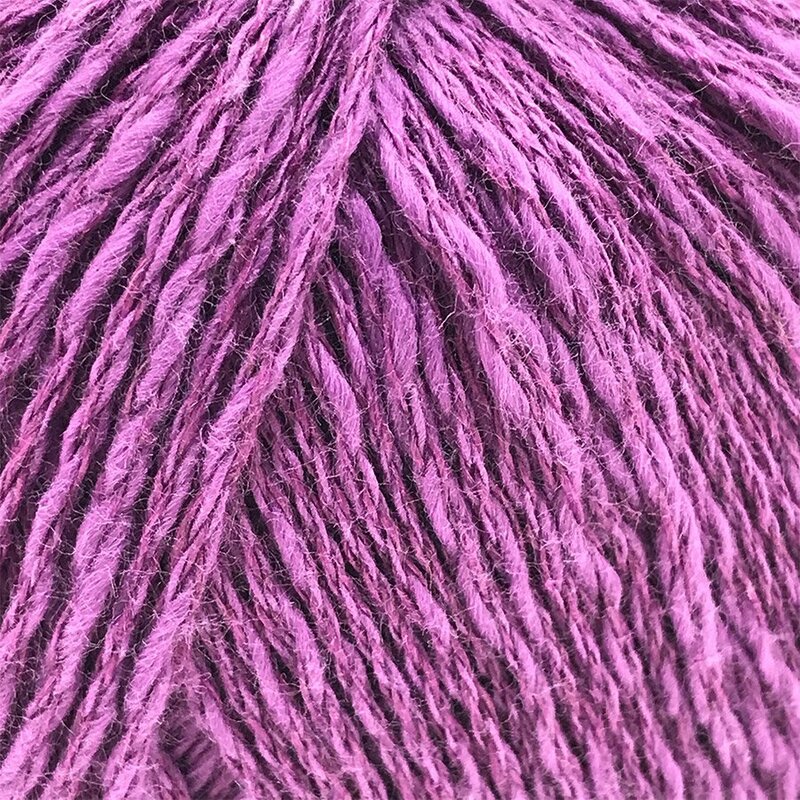 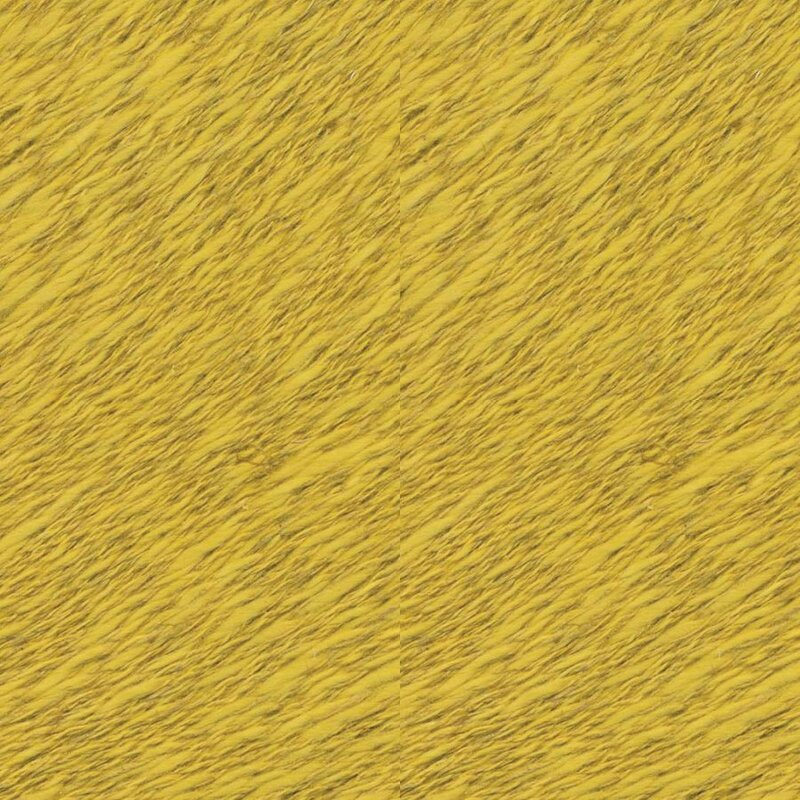 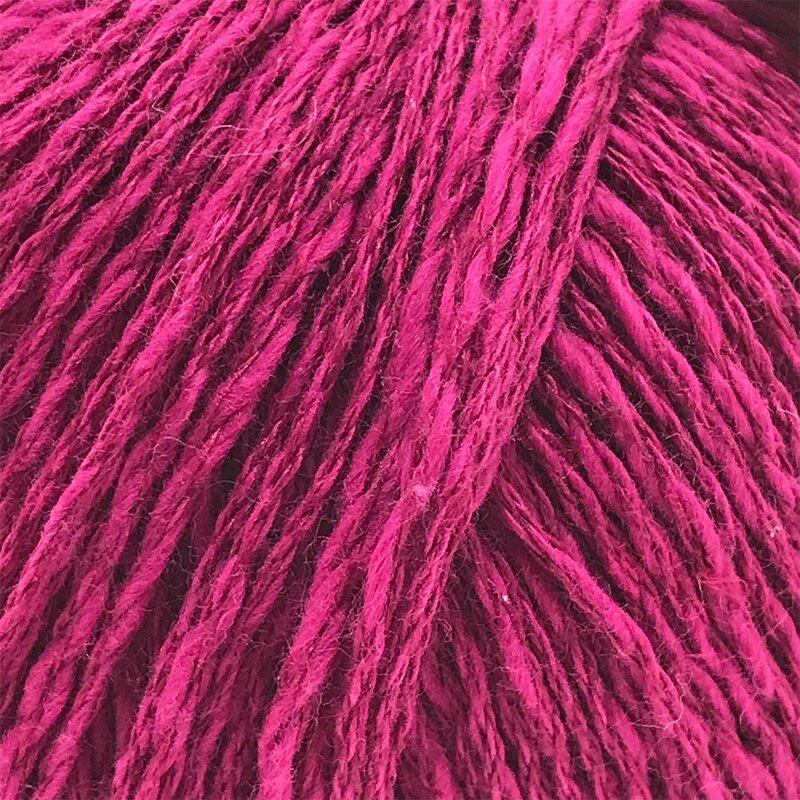 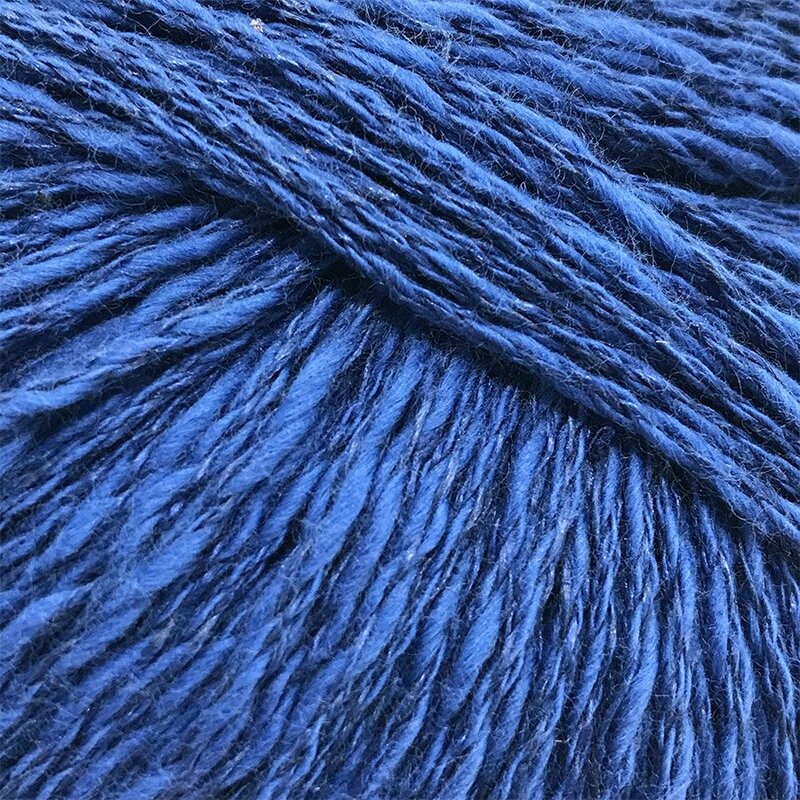 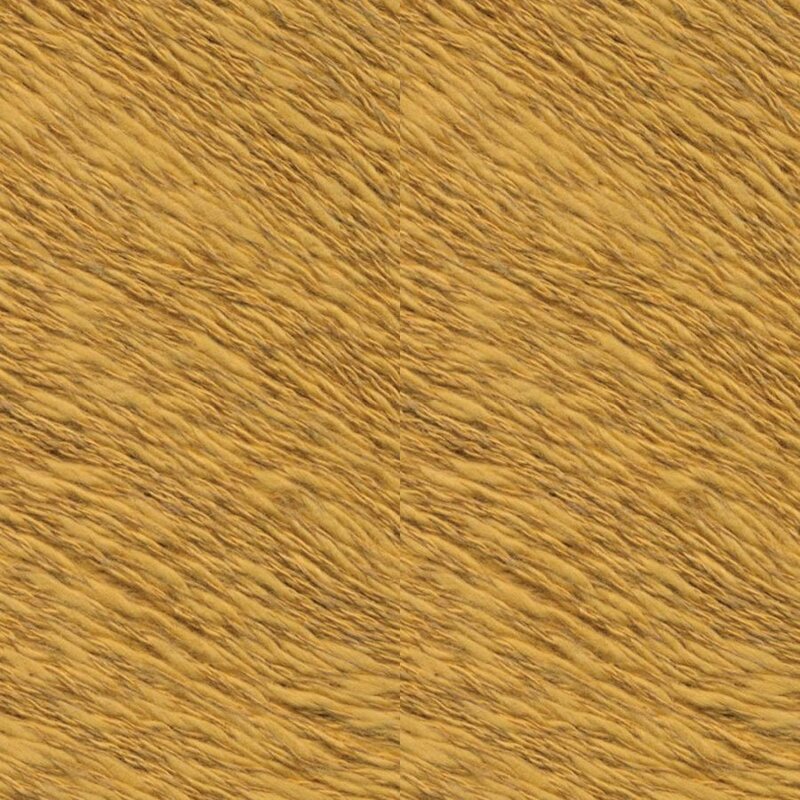 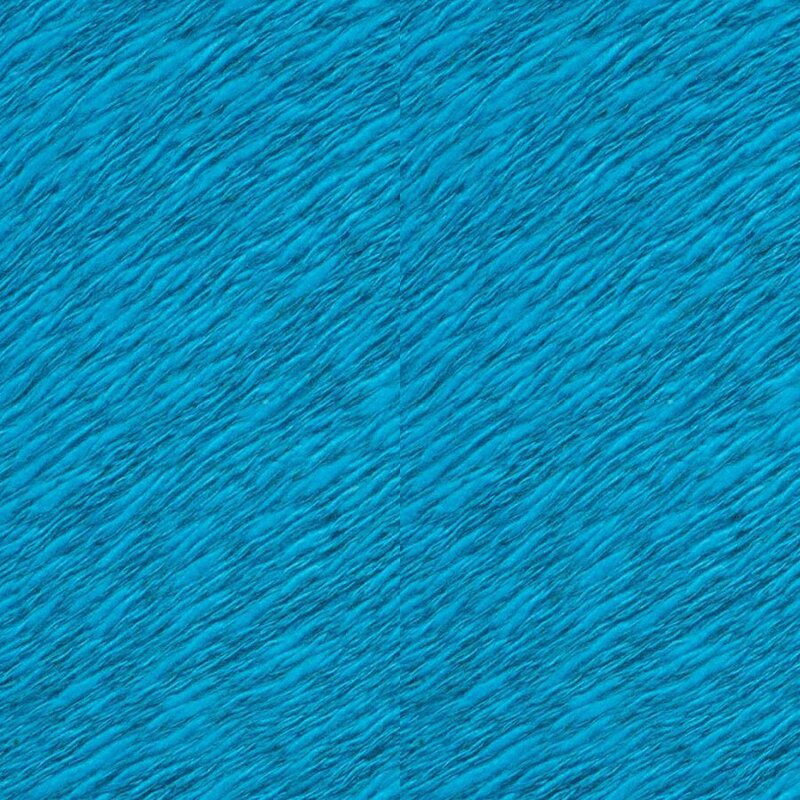 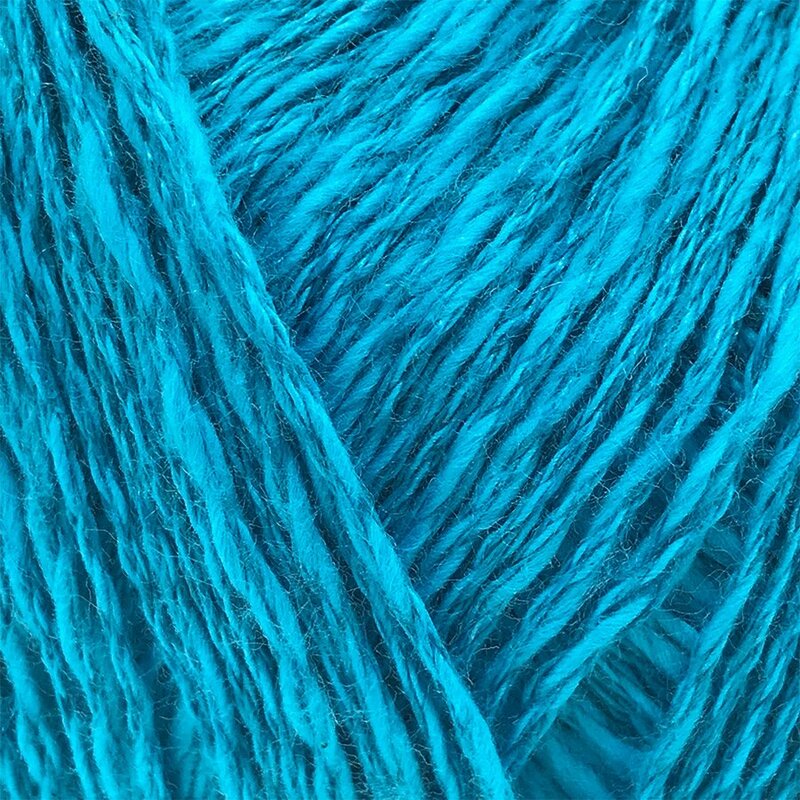 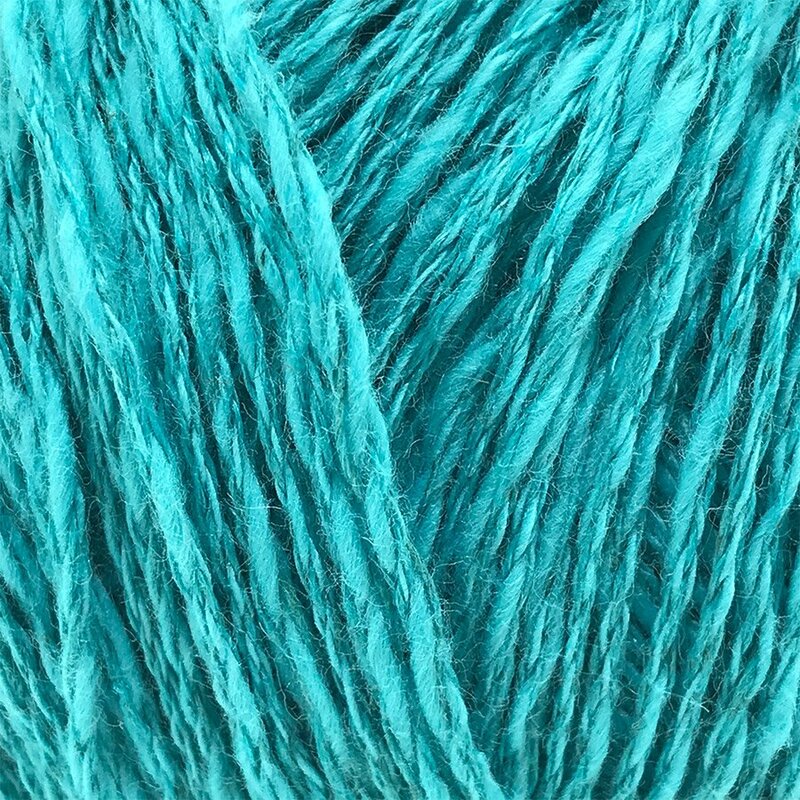 It's a great yarn for warmer weather that softens after washing. 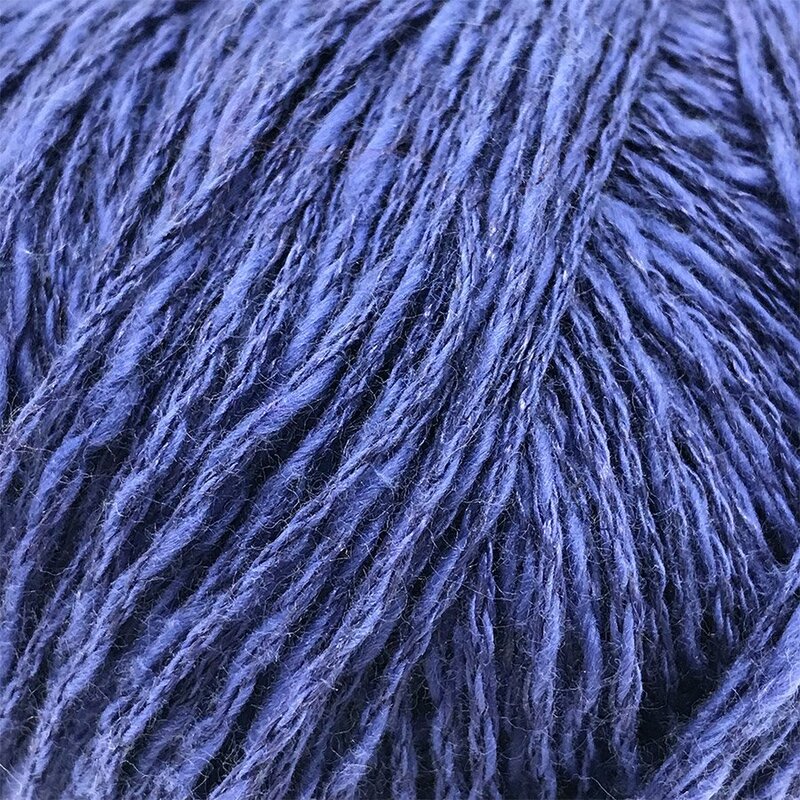 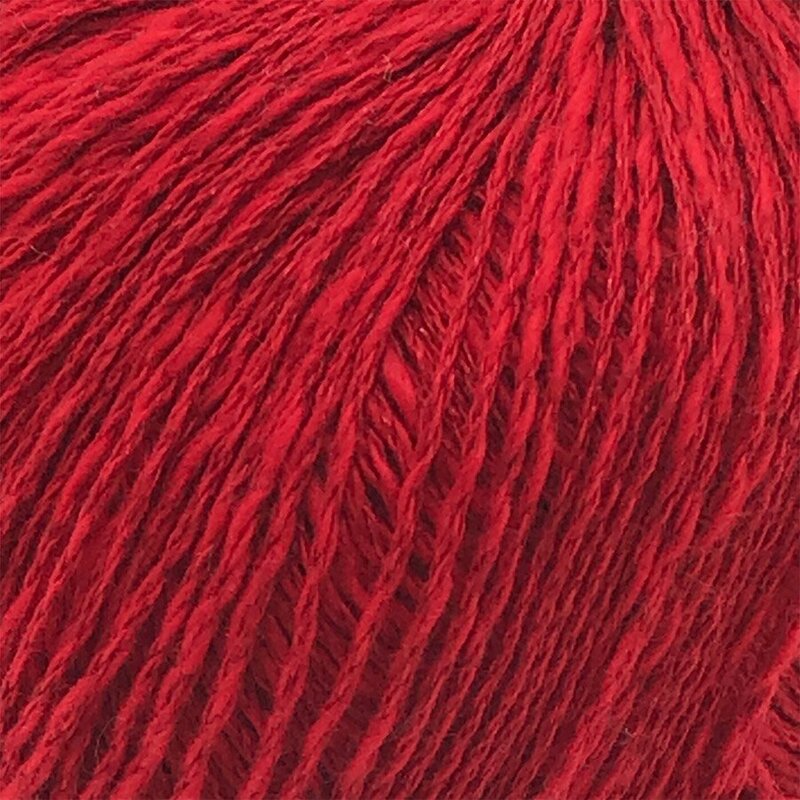 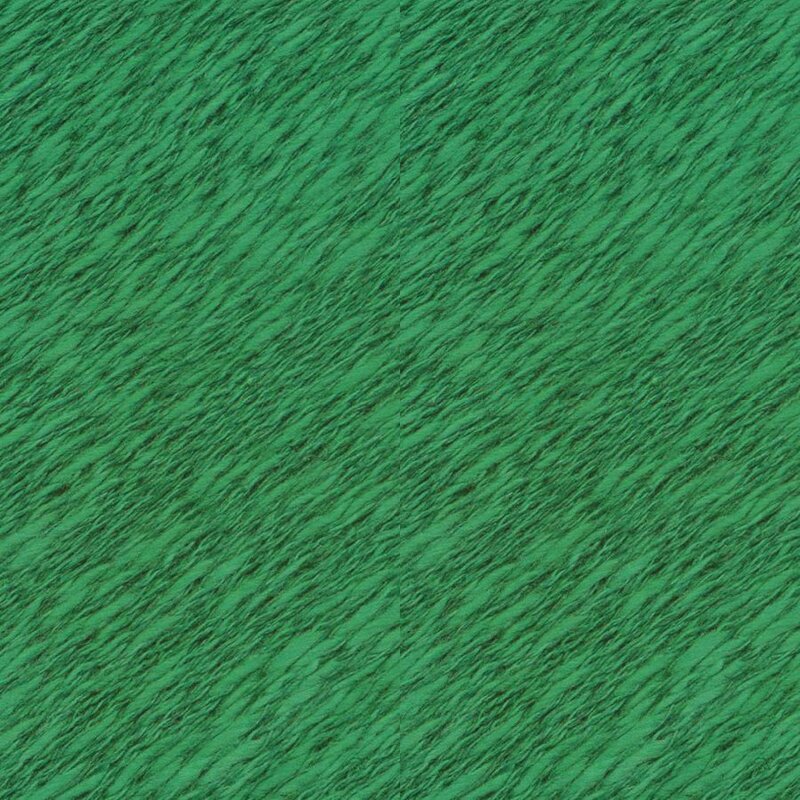 Due to different monitors, skeins may vary slightly from photo.